In the early days a Reverse Mortgage was often used to help seniors who were unable to keep up with the costs of their basic housing. Many factors attributed to this including unforeseen longer life spans, health issues and medical expenses not covered by insurance. Additionally, fewer and fewer Americans were covered by pension plans. the borrower would be required to pay their property taxes, insurance, homeowners assessment fees (if applicable) and maintain the home according to HUD guidelines. 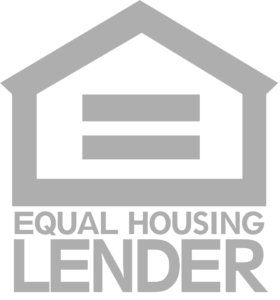 The program has developed a tool that allows a qualified borrower to take advantage of a LESA or (Life Expectancy Set Aside). If the borrower has enough equity to set aside basic housing expenses like insurance, taxes etc. and meets other requirements, it can be possible that a loan can be approved. If you find yourself in a hardship situation, please reach out to a member of our Senior Security team. Together, you can determine if a Reverse Mortgage is right for you. Our mission is to educate our clients to allow informed decision making, and provide outstanding personal and professional service! Contact us today if you feel a reverse mortgage may be right for you.